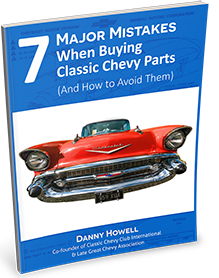 This pair of 1955 Chevrolet HARDTOP upper paint divider moldings have been fully restored. The stainless has been professionally polished and brand new black inserts have been added to give this pair of vintage paint dividers the perfect look. 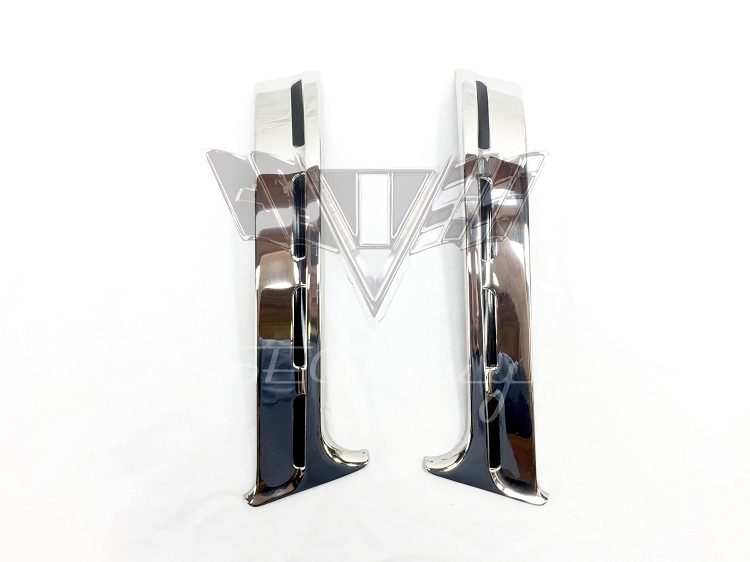 These paint dividers attach to the upper rear door on a 4 door model hardtop or the rear quarter panel on a 2 door hardtop. The paint dividers fit all Belair and 210 hardtop models. The hardtop paint divider is roughly 12 inches long (2 inches shorter than the sedan molding). Call the shop to ask about have the white inserts rather than the black.